Question: O Shaykh, there is a hadith from the Prophet, peace and blessings be upon him, that if mankind recites surah al-Baqarah, shaytaan will not enter his house. However, if the surah is playing on a tape, will one receive the same effect? Answer: No…no… The voice of the recording is nothing. 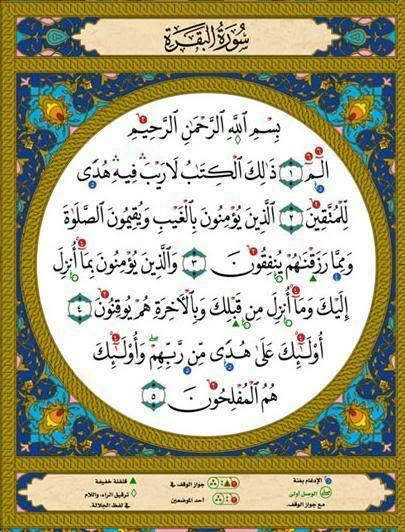 It does not benefit, because it is not said he recited the Qur’an. Rather it is said he listened to the voice of the Qaari. If we played the adhaan on a recording (as the time for salah entered), and we placed it on the microphone and left it to play, will we be rewarded (for giving the adhaan)? No we would not. “We have more right to Moosaa than you do.” So he fasted it and ordered the people to do the same. So fast the ninth and tenth of Muharram, may Allaah have mercy upon you all, so that your (minor) sins (of the last year) can be expiated and follow the guidance of your Prophet صلّى اللَّهُ عليه وسلّم. And whoever has difficulty fasting and Allaah knows that if it wasn’t for this reason he would fast, then let him rejoice with receiving the reward from The King, All-Knowing, especially if he regularly would fast these days, i.e. 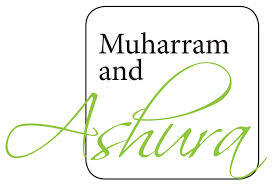 the ninth and tenth of Muharram each year. Thereafter, he persecuted the Children of Israel for many years and so Moosaa left with his people traveling by the command of Allaah سُبحانه وتعالى. When Fir’aun awakened and found that they had left his land he became enraged and gathered all of the people to go get them and they caught up to them at sunrise. When they reached the Red Sea, Allaah سُبحانه وتعالى commanded Moosaa to strike it with his staff and behold it spilt into twelve dry pathways and the water on the sides resembled mountains. And thus Moosaa and his people passed through not fearing being captured nor drowning. When they reached the other side, Fir’aun and his army entered the sea and tried to pass through but Allaah revealed to the sea to return to its natural state and they were all drowned. Meaning: In the state of his brother’s absence. 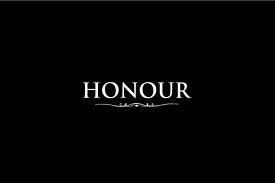 If he happens to attend a gathering and his Muslim brother is being mentioned with sin or being degraded, then he defends him as he would defend his own honor, because his brother’s honor is like his own. Prophet Muhammad (صلّى اللَّهُ عليه وسلّم) delivered his last sermon (Khutbah) on the 9th of Dhul Hijjah (12th and the last month of the Isalamic year), 10 years after Hijrah (migration from Makkah to Madeenah) in the Uranah Valley of mount Arafat. His words were quite clear and concise and were directed to the ENTIRE humanity. Question: Is there any advice for those women who believe that the home is a prison (for them)? How can we consider what Allaah has commanded with to a prison? 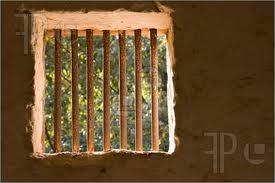 It is like I said a prison for the one who wishes to mix and mingle with the men and activeness. 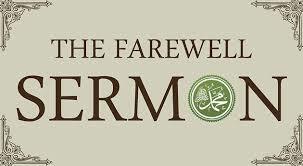 For indeed remaining in the home includes happiness, modesty, bashfulness and distance from fitnah (trials). Likewise in it is distancing the women from looking at the men because when she goes out and sees these men, this handsome young man with nice clothing and the likes she will be put to trial likewise the men with her. So the women must fear Allaah and return to what their Lord and Creator and to what the Messenger of the Lord of all the Worlds, may peace and blessings be upon him, has mentioned to them and they must know with certainty that they are going to meet Allaah, the Mighty and Majestic, and He will question them: “How did you respond to the Messengers?” They do not know when they will meet Allaah. She might wake up in her home or palace and in the evening in her grave or vice-versa. Therefore these women must fear Allaah and leave alone these evil western ideologies. For when these westerns consumed these foul meats they left the bones and scraps for us after all the meat has been eaten. Now they wish that their women can return to being a true woman, like the Muslimaah, remaining in her home with modesty and faraway from places of evil and trials however that will not happen for them. Is it befitting for us Muslims, we have our own religion, our own mannerisms and characteristics to chase after them in their wretchedness?! 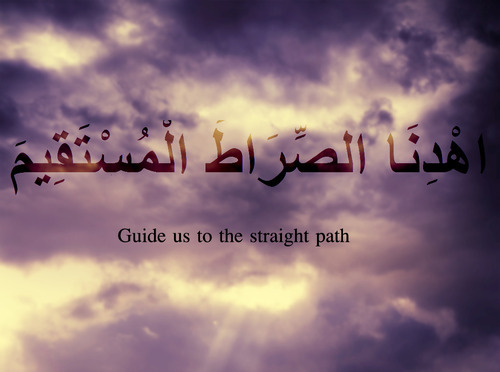 Glory be to Allaah, the Great. There is no might nor power except with Allaah. Paying the price of the udhiyyah to charity organizations who slaughter (for them) outside of their city and far away from the house of the one offering the udhiyyah, then this is against the Sunnah. O Muslims! Udhiyyah is a stressed Sunnah for the one who is able to do it. It is slaughtered in the houses, they eat from it in their houses, give some of it to their neighbours, and give some of it as charity to those poor people around them. May Allaah سُبحانه وتعالى bless me and you by way of the great Qur’aan.